Life is amazing. It is even more amazing when you can see it clearly. If you need to restock your contact lenses or think your current prescription may not be the right strength, Discovery Optometry is here for you. 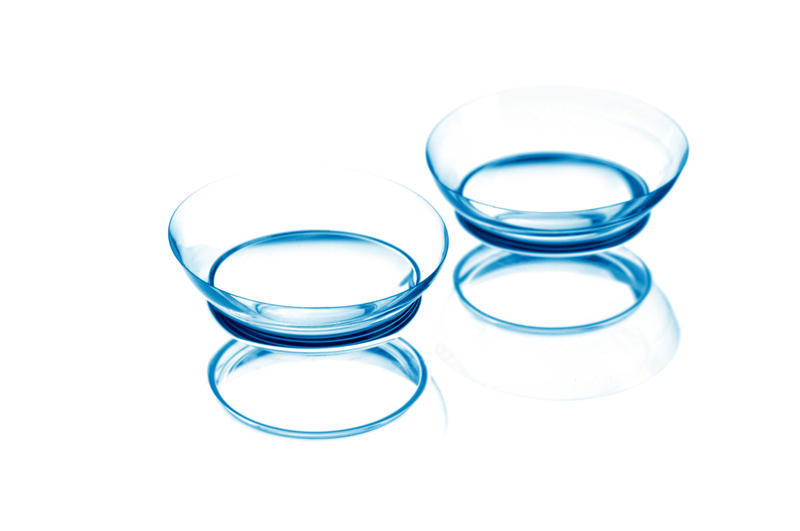 We offer a wide selection of contact lenses at our Vernon optometrist office, including disposable soft contact, bifocal/multifocal, toric, and colored lenses. 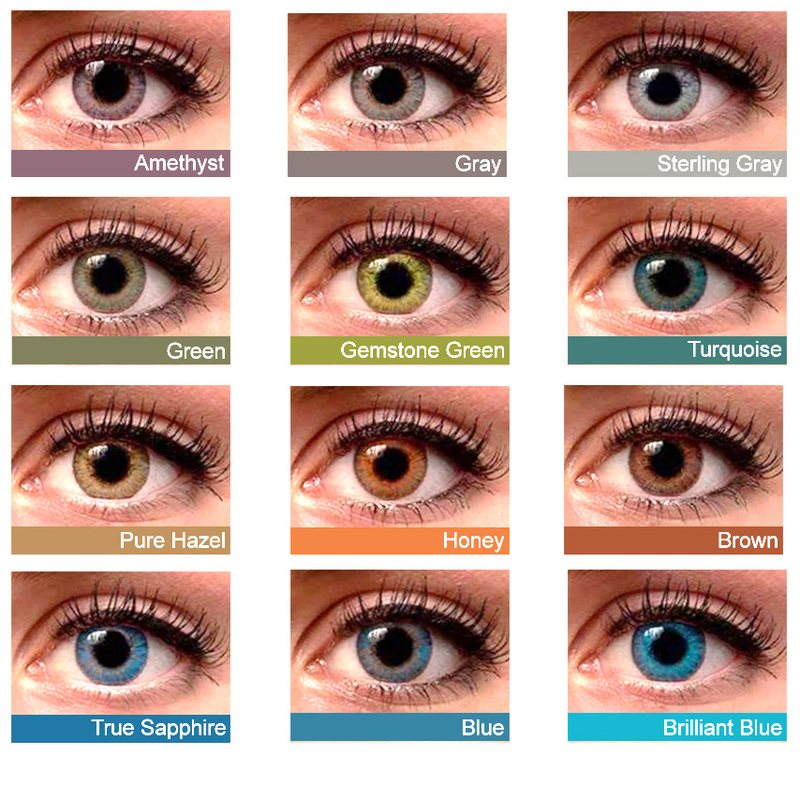 Whether you wear daily, weekly or monthly disposables, check out our selection of lenses that fit your needs. Our eye doctors will determine the best fitting lens based on your lifestyle needs and the shape and health of your eye. In most cases, you’ll have the opportunity to try lenses on the same day as your exam. You can even go home with a few samples before making a final decision. We follow up the initial fitting and then make any necessary changes in fit or materials to get you the best possible fit. The staff at Discovery Optometry teache all our patients proper contact lens care and also possible consequences if proper care is not taken. Then we continue with long-term follow-up to monitor the condition of the lenses and to ensure that proper hygiene is being maintained. A routine exam will provide some of the measurements and testing that are required to determine if your eyes are suitable for contact lens wear. Discovery Optometry wants you to know that challenges such as astigmatism, presbyopia, keratoconus and dry eyes needn’t be a barrier to contact lens wear, but they do require more time and patience. At Discovery Optometry we can fit you with all of the major disposable brands of contact lenses. Use our easy & convenient online booking here or give us a call to book your exam.